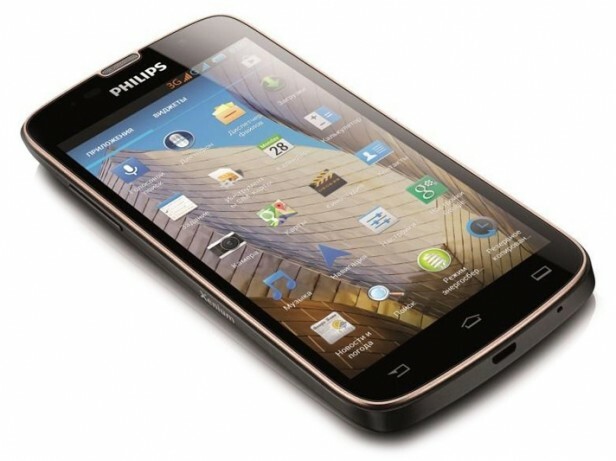 Philips W8355 is one of the best choices when it comes to affordable smartphones. Whenever you manage to buy this smartphone, you will find out that it is not only well-made, but it also has great features. The amount of money you have to pay for the device will be insignificant, given the fact that it functions at an advanced level. Philips W8355 was announced back in January 2013 and it was a huge success for the company. It features a 5.3 inches TFT capacitive touchscreen with more than 16 million colors. The resolution of the display is 540 x 960(~ 208 pixel density). The processor of the smartphone is a Dual-core 1 GHz Cortex A5; Qualcomm MSM8225 Snapdragon S4 Play while the graphic processor is Adreno 203. At that time, it was one of most powerful devices available on the market.